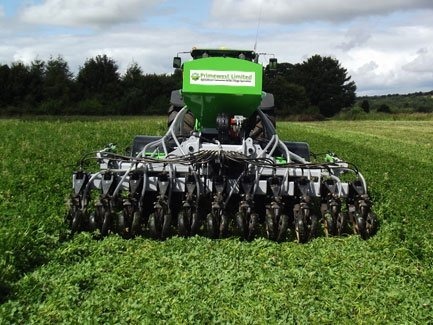 Primewest manufactures 3, 4 and 5 metre no-till drills incorporating Cross Slot Technology. These are available with or without liquid fertiliser. 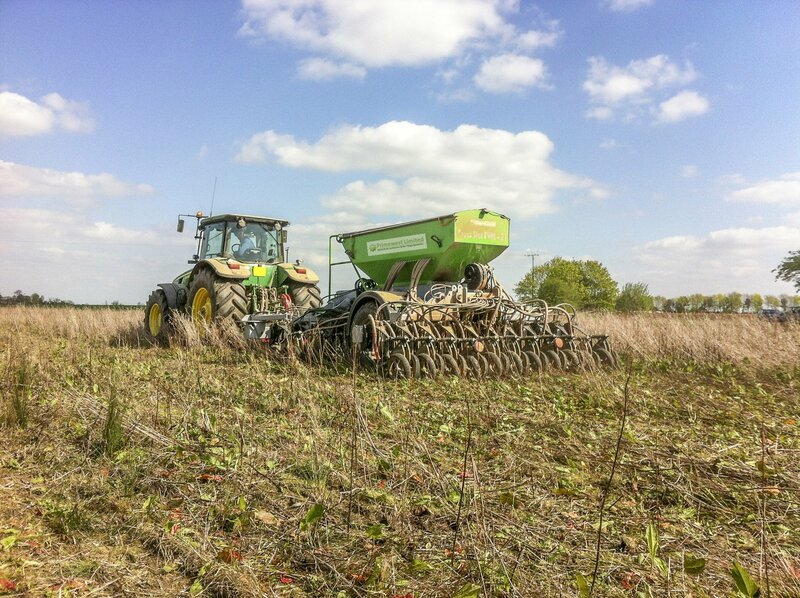 In our experience a 3 metre drill will easily cope with drilling 1500 acres (600 hectares) a year with some spring cropping. 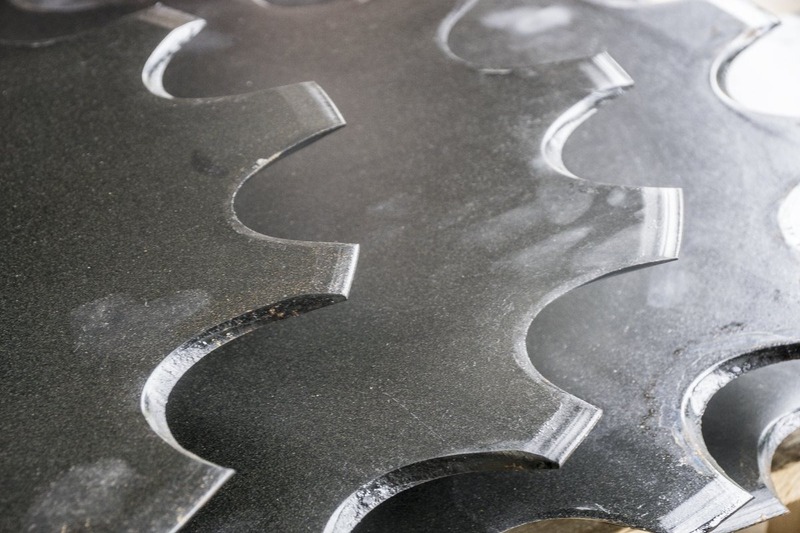 We currently drill almost 3000 acres (1200 hectares) annually with our own 4 metre machine. Some of our clients who have the 5 metre drill are using this successfully as a replacement for an 8 metre conventional drill. Our most popular machine specification has 21 openers on a 4 metre wide frame, with hydraulic control systems and sophisticated electronics including ADF and memory value functions. Additional optional extras can be ordered, including blocked-head monitors, Micro-granular hoppers, liquid fertiliser, work lights, tramlining kit, Michelin tyres, second side step, 3-point hitch with K80 ball, isocan monitor and wide row kit. 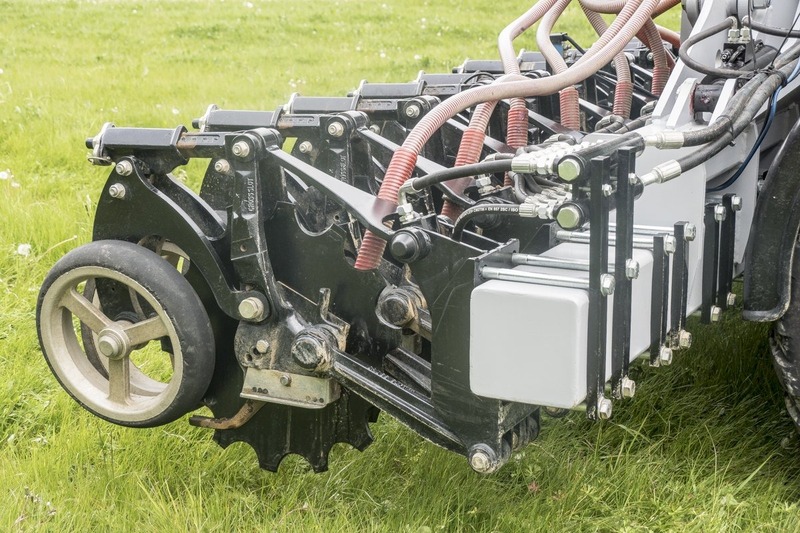 As well as providing you with the perfect no-till solution we offer all the usual after sales and parts service you would expect from a respected manufacturer. 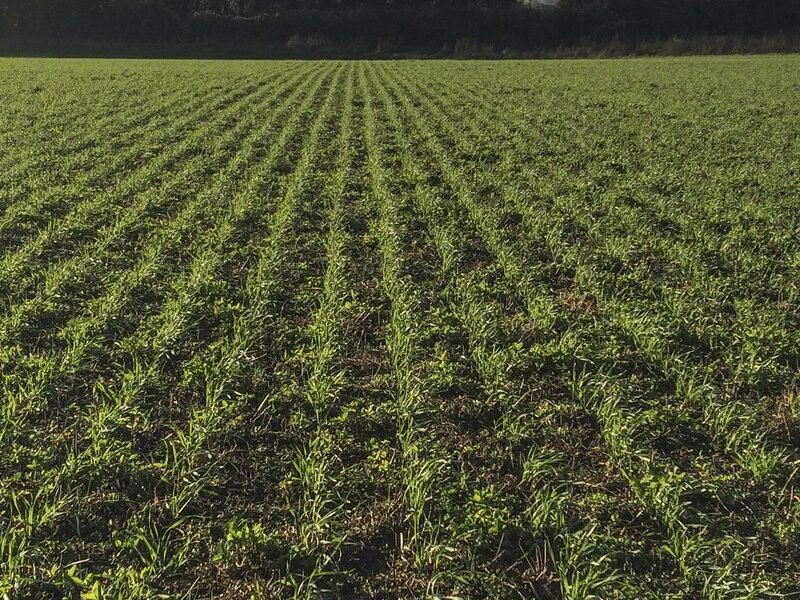 As well as offering short-term gains, principally in reductions of time, fuel and machine wear, the long-term benefits of ultra low disturbance drilling (ULD) are what appeals to many farmers. 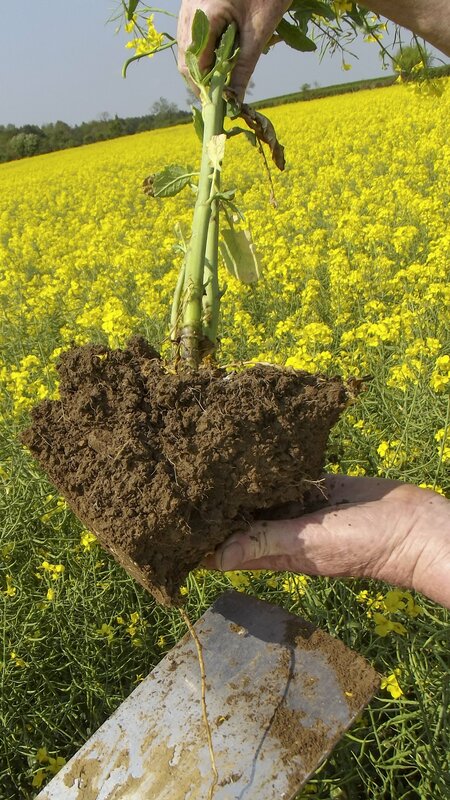 Soil structure, management of soil moisture, improved drainage and water infiltration, increases in organic matter, and more wildlife above and below the soil: soil biology is improved under a no-tillage regime. Soil erosion is reduced, if not totally eliminated, and the overall ecological viability and resilience of the land is enhanced. From a purely economic point-of-view, no-tillage means that farmers only have to travel once across their field to establish a crop, rather than 3 or 4 times under more traditional approaches. 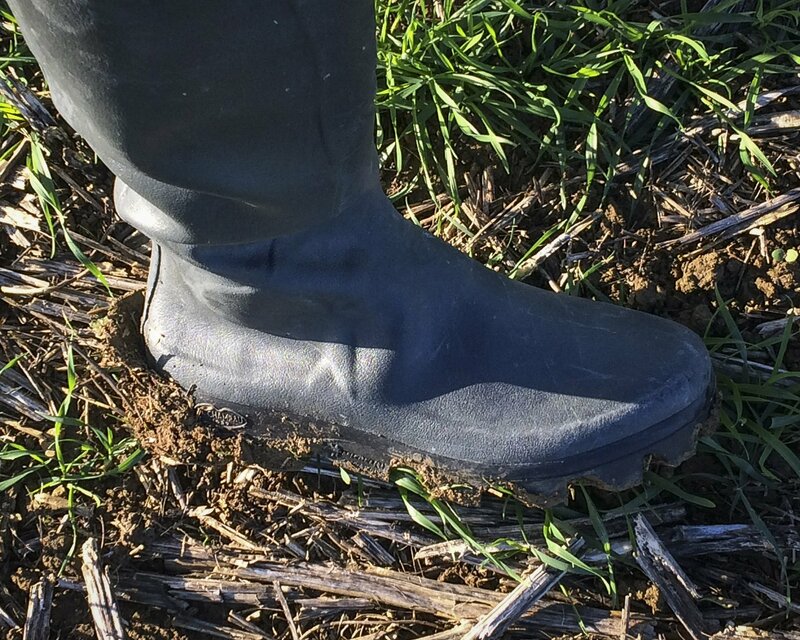 This reduces the risk of soil compaction. 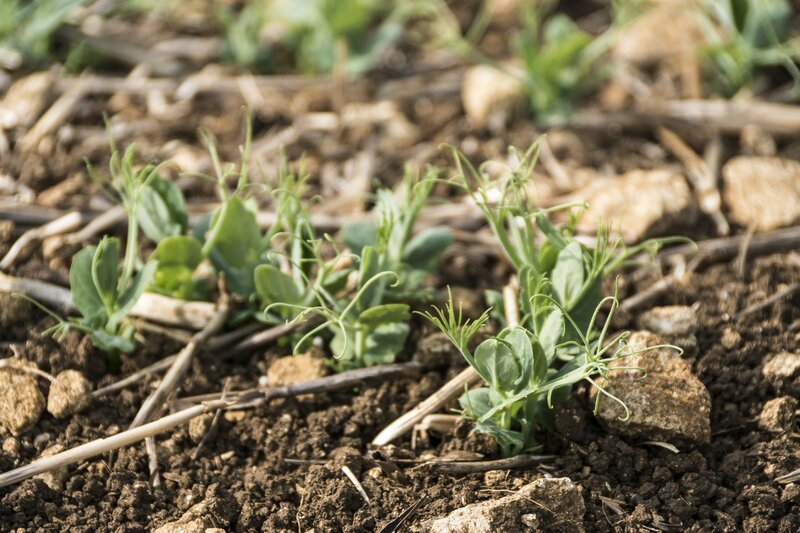 Crucially though, the proven success rate for seed establishment is measurably higher than under other systems, and fertiliser can be precisely placed where required. 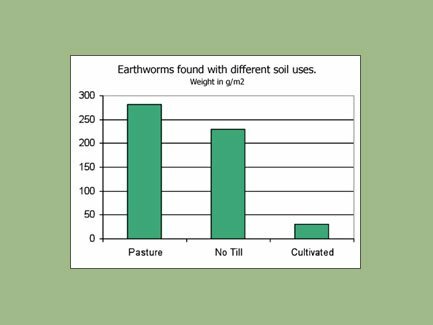 Furthermore, even though the machine can cope with stony soils and ridged land, the improvement of earthworm activity leads to a reduction in machine wear through the natural tendency of nature’s little earth workers to bury surface stones under their worm casts. 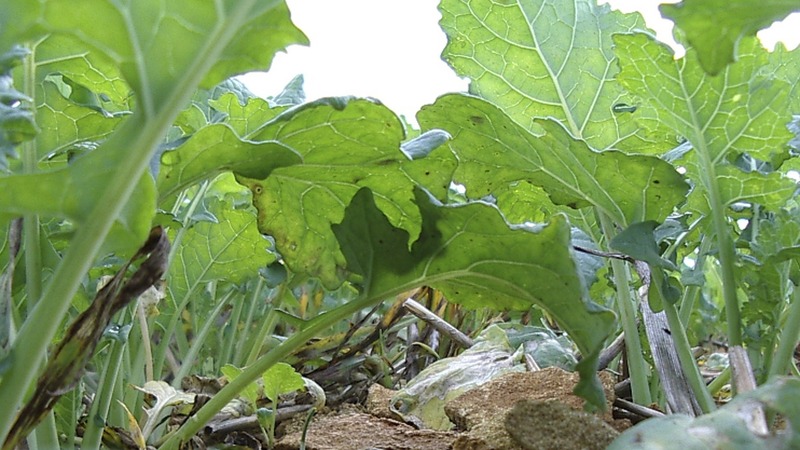 Because the technology permits seeding immediately after harvesting, many crops leave a helpful residue of degradable material which provides insulation and protection for the newly establishing seeds. 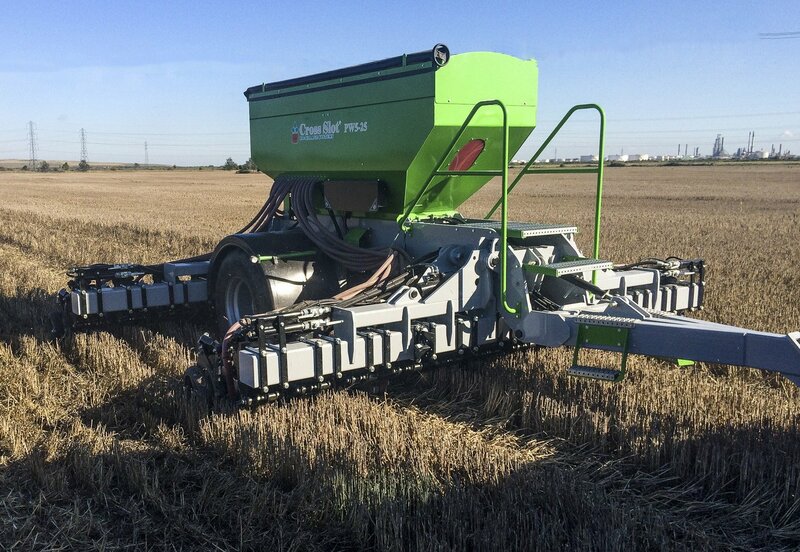 The Primewest machine copes with large amounts of residue, and avoids the common difficulty experienced by other forms of direct drilling, as it does not suffer from ‘hair-pinning’– the trapping of stalks around the seed zone. Cross-slot technology emerged in New Zealand around 30 years ago, and has evolved through intense university research work in both New Zealand and the USA, and by being field proven in more than 17 countries. 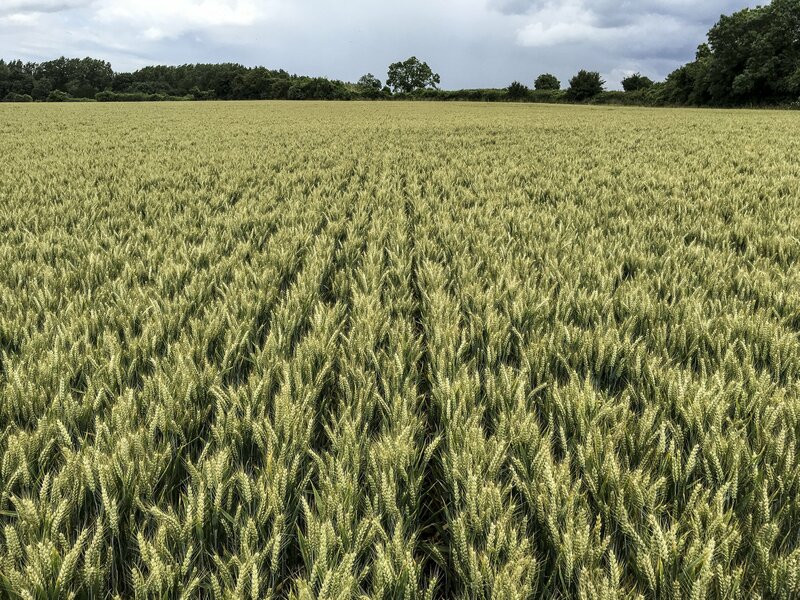 In concept, the technology allows farmers to place seeds and fertiliser very close together in an optimum environment to encourage seed germination and establishment, by using an ‘inverted T’ into the created horizontal slot. The same opener is used for all seed types, (e.g. 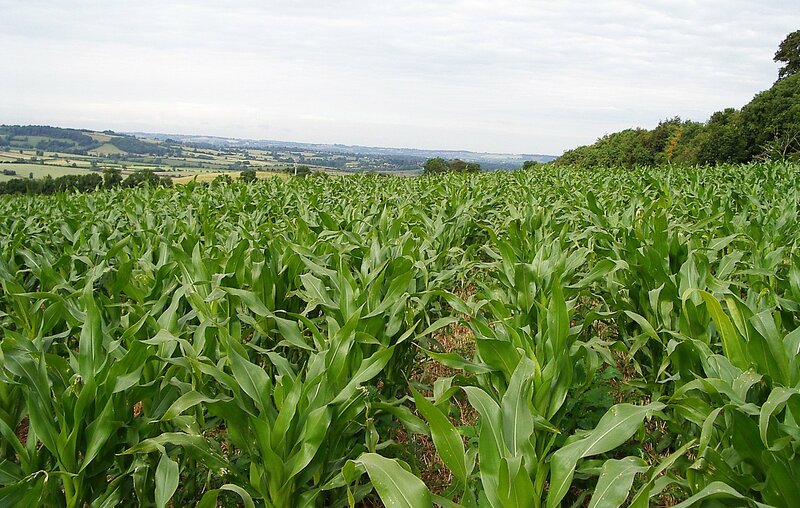 Maize drills). Seed and fertiliser separation can be vertical as well as horizontal (operator’s choice). 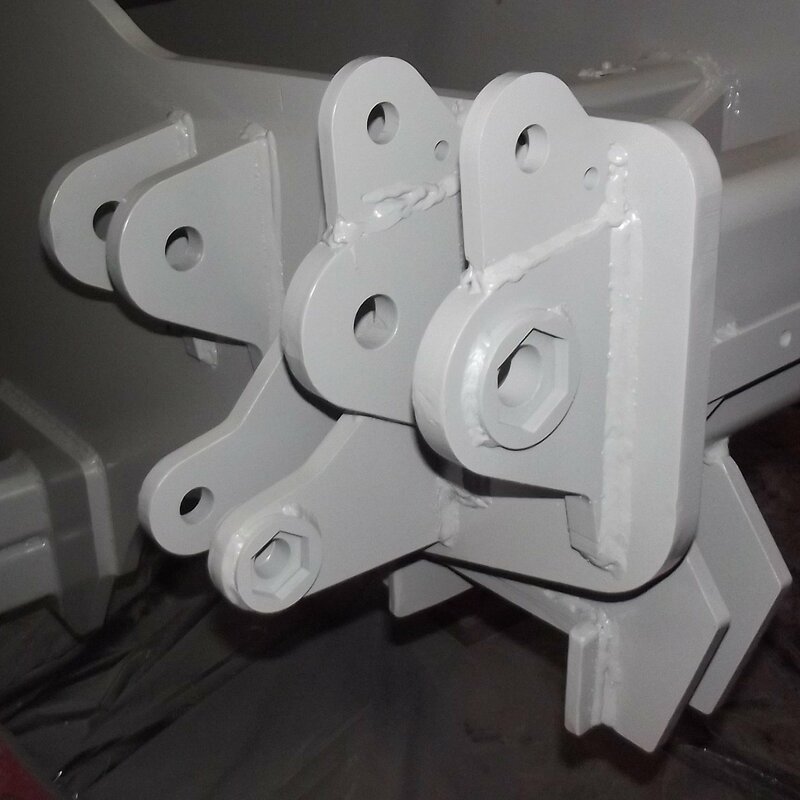 Each opener is pushed in by a nitrogen-cushioned hydraulic ram that automatically compensates for soil changes. 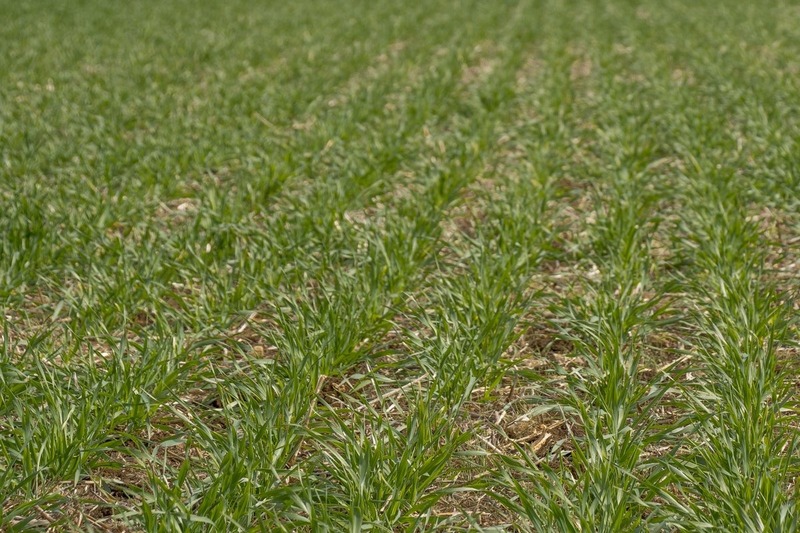 A genuine one – pass no-tillage opener that regularly records 95 – 99% success rates (published and client data). Scientifically proven superior seeding emergence from horizontal (inverted tee-shaped) seed grove. 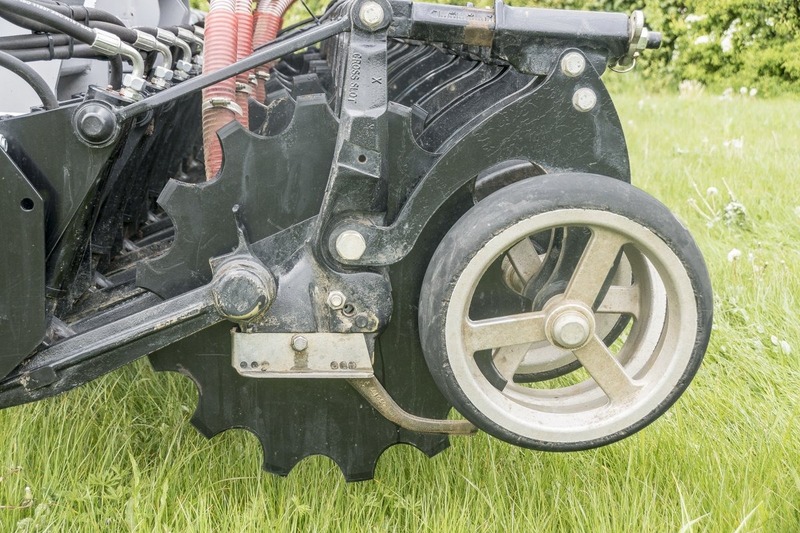 Each opener has 0.4 metres of vertical travel for unmatched ground following.